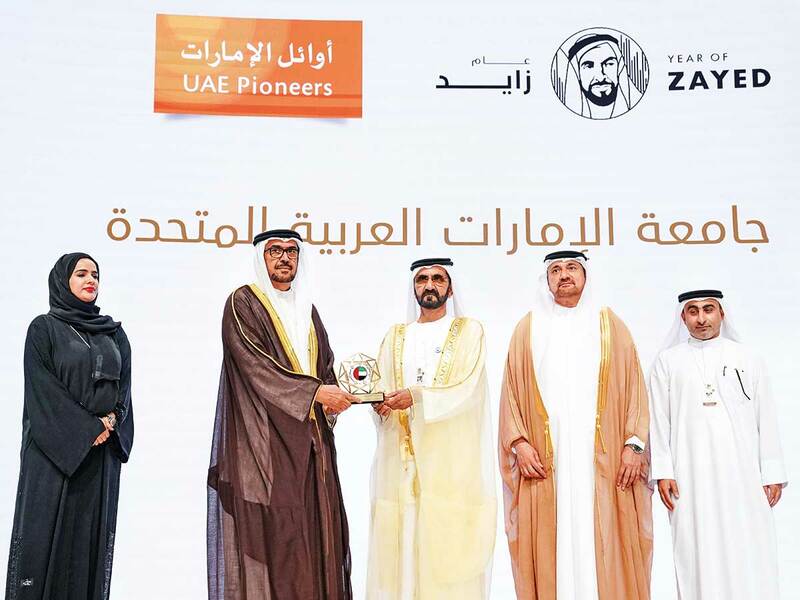 Abu Dhabi: Thirty one prominent Emirati achievements were recognised on Wednesday during the UAE Pioneers awarding ceremony. 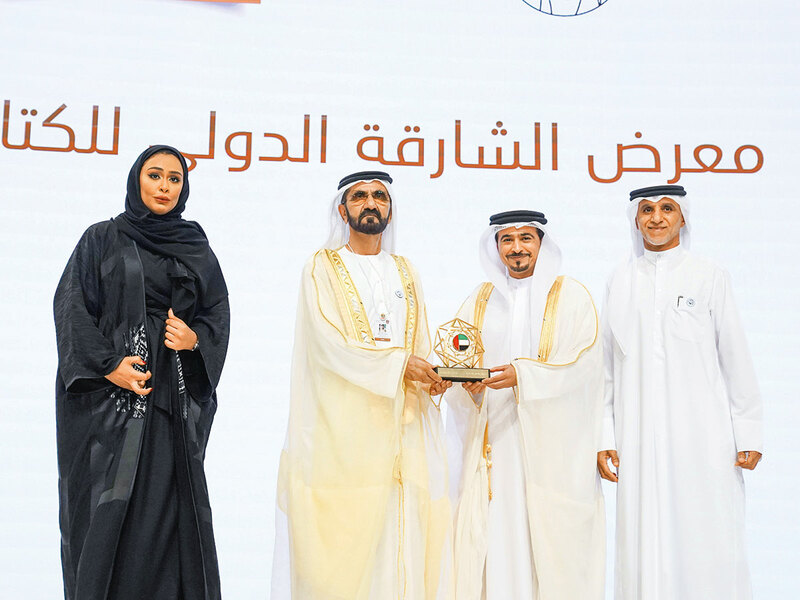 His Highness Shaikh Mohammad Bin Rashid Al Maktoum, Vice-President and Prime Minister of the UAE and Ruler of Dubai, honoured the achievements during a ceremony held in Abu Dhabi, following the conclusion of the Annual Government Meetings. The UAE Pioneers ceremony coincides with UAE National Day celebrations. “Emiratis are the UAE’s greatest achievement, one that would make the founding father the late Shaikh Zayed Bin Sultan Al Nahyan proud. 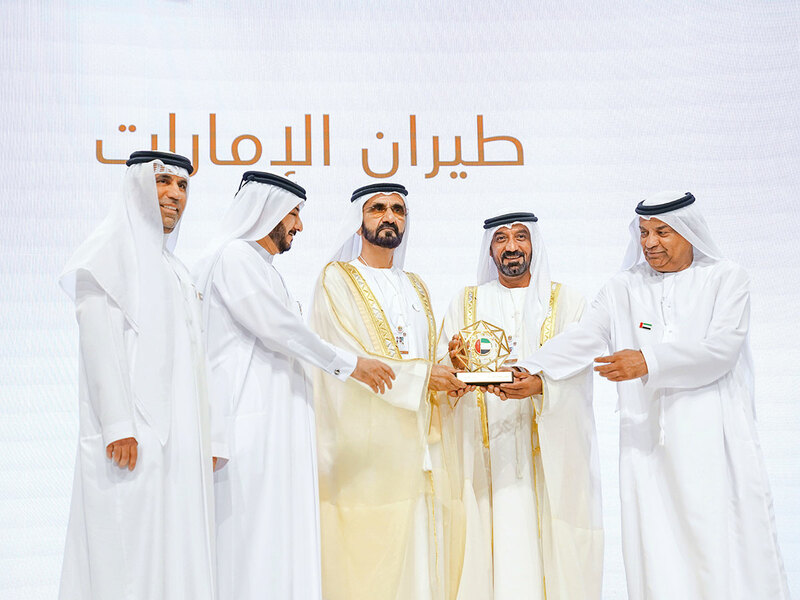 They are the realisation of Shaikh Zayed’s dream, and they are the architects of the UAE’s glory and a model of success for humanity,” said Shaikh Mohammad. “Every achievement that we honour is a success story in the UAE’s journey, continuing on the journey started by Shaikh Zayed. It is an inspirational experience for all generations in the present and the future, and a source of inspiration for exerting more efforts to serve our nation,” he added. Emiratis are the UAE’s greatest achievement, one that would make the founding father the late Shaikh Zayed Bin Sultan Al Nahyan proud. They are the realisation of Shaikh Zayed’s dream, and they are the architects of the UAE’s glory and a model of success for humanity. Present during the ceremony were Shaikh Hamdan Bin Mohammad Bin Rashid Al Maktoum, Dubai Crown Prince, and Crown Princes, ministers, and senior officials. 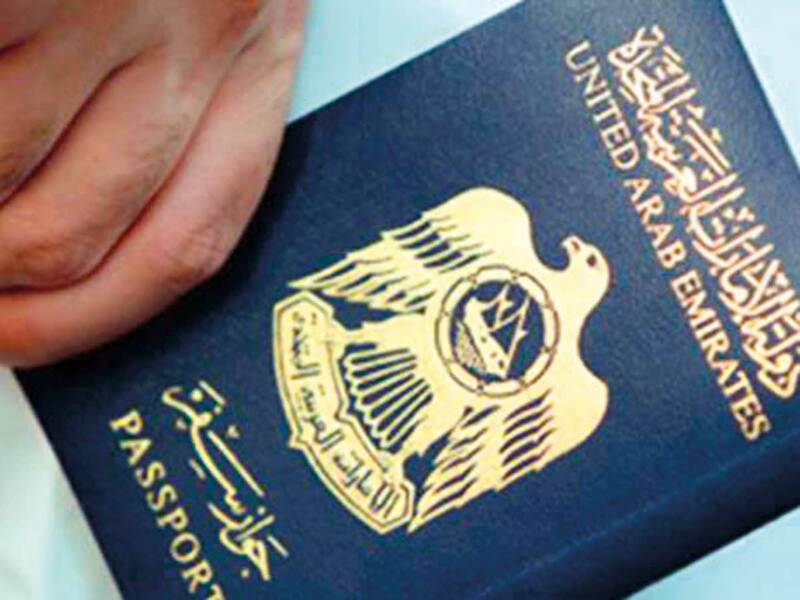 The UAE passport: Becoming one of the five strongest passports in the world, a result of wise policies and a leadership that worked hard to build a good image for the UAE abroad. Abu Dhabi Louvre: A beacon that is a source of pride for the UAE, embodying the country’s openness to the world and its values of tolerance. Dubai International Airport: Ranked first globally as one of the busiest airports in the world (in terms of passengers) for the four years in a row. The airport handles around 87 million passengers annually. University City of Sharjah: A beacon for knowledge in Sharjah and around the world that captures the attention of outstanding students. UAE University: Established in Al Ain by the UAE’s founding father the late Shaikh Zayed Bin Sultan Al Nahyan in 1976, graduating generations that were able to lead the UAE’s journey. Burj Khalifa: A story of humanity’s success in building the tallest skyscraper in the world. Burj Khalifa put the UAE on the world map. Sharjah International Book Fair: An annual gathering of different cultures. One of the largest book fairs in the world born from the vision of His Highness Dr Shaikh Sultan Bin Mohammad Al Qasimi, Supreme Council Member and Ruler of Sharjah, to spread knowledge. Julphar Gulf Pharmaceutical Industries: The first national company specialising in pharmaceuticals, and an outstanding brand in pharmaceutics in the country and the world. 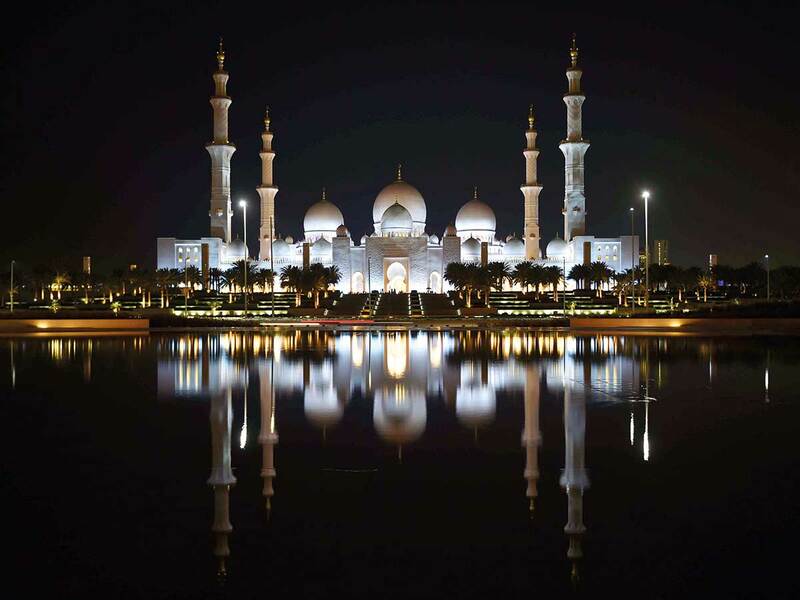 Shaikh Zayed Grand Mosque: A monument that celebrates Islamic culture and a prominent centre for Islamic sciences. Fujairah Port: An Emirati icon that lights up the Indian Ocean, inaugurated by the late Shaikh Zayed in 1978. Digital Government in Ajman: An exceptional experience for customers. A digital government that never sleeps and is quick in completing transaction. Khalifa University: A national headquarters for scientific research, introduced meticulously planned programmes as per the requirements of Abu Dhabi and the UAE’s job market. 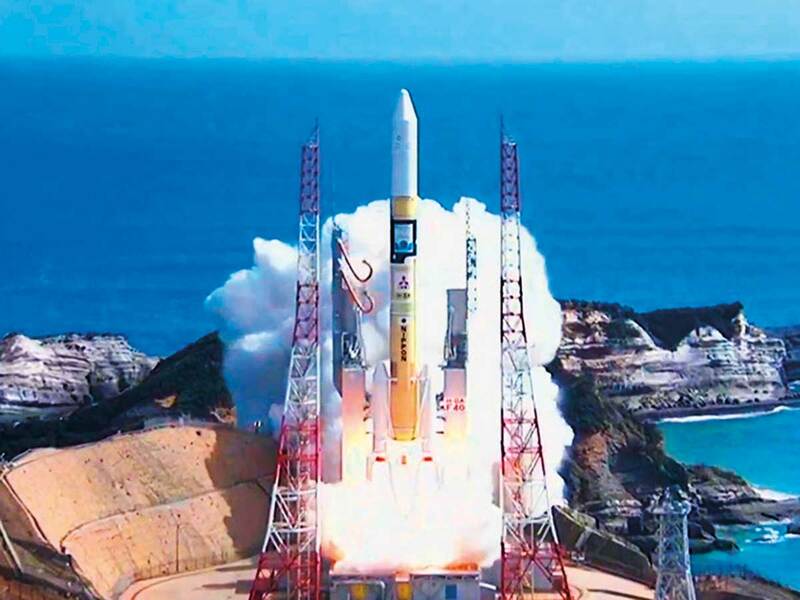 KhalifaSat: The beginning of a new age of advanced space industries in the UAE, the first satellite to be developed in the UAE and built by Emirati engineers. 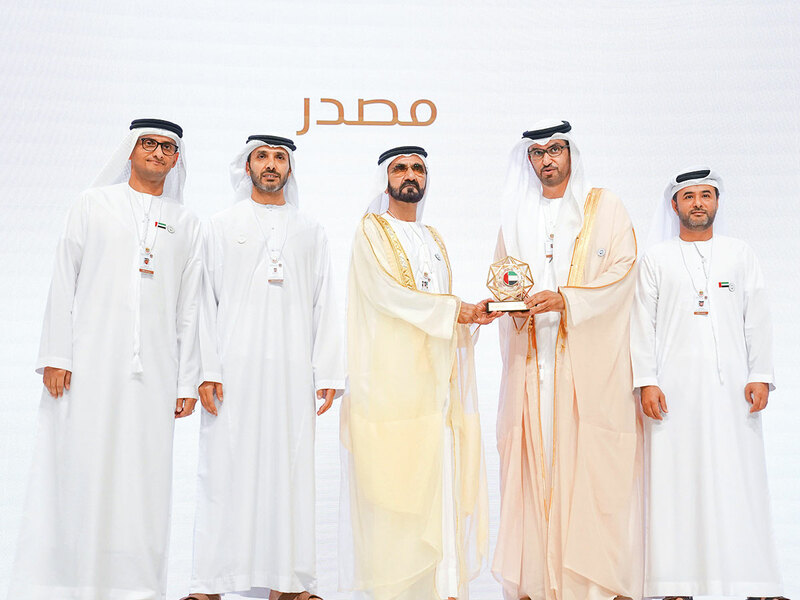 Dubai Government Excellence Programme: The basis for government excellence and the seed that bore fruit to many programmes that support government work. Al Siniya Nature Reserve Island: The island in Umm Al Quwain attracts local and international attention. A destination for birds and recognising it highlights the UAE’s care for the environment. 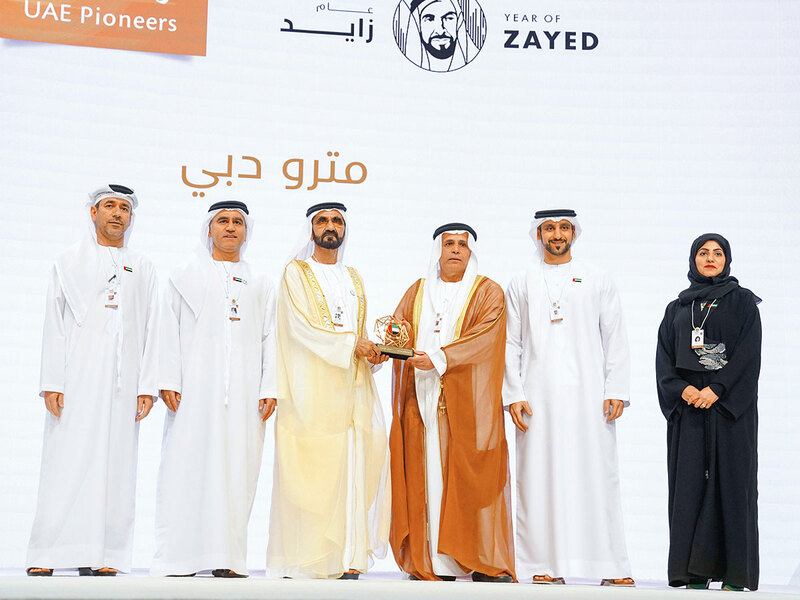 Shaikh Zayed Book Award: Immortalises the leading role of the late Shaikh Zayed in creating writers and in the field of publishing. DP World: Immortalises the memory of the vision of the late Shaikh Rashid Bin Saeed Al Maktoum. It narrates a success tory that started with a single port in Jebel Ali that eventually expanded to 87 ports and terminals. American University of Sharjah: A momentous beacon for knowledge and a prestigious research centre, granting the Sharjah an honourable global position. 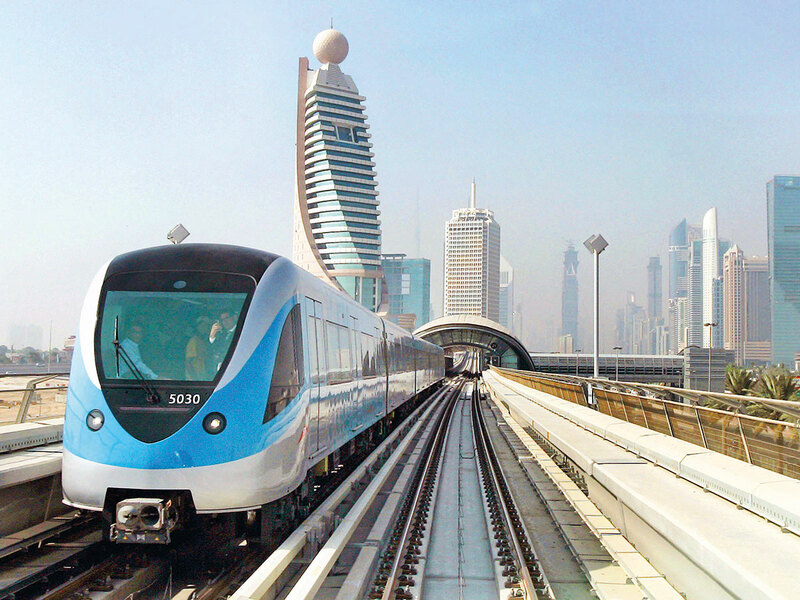 Dubai Metro: From this project, Dubai made its way into the list of technological cities linked by an advanced infrastructure. A global model and the first metro in the region. Wadi Wurayah Reserve: A reserve that enjoy biological diversity in terms of plants and animals, some of which are endangered. It is source of pride for the UAE and a unique nature landmark. 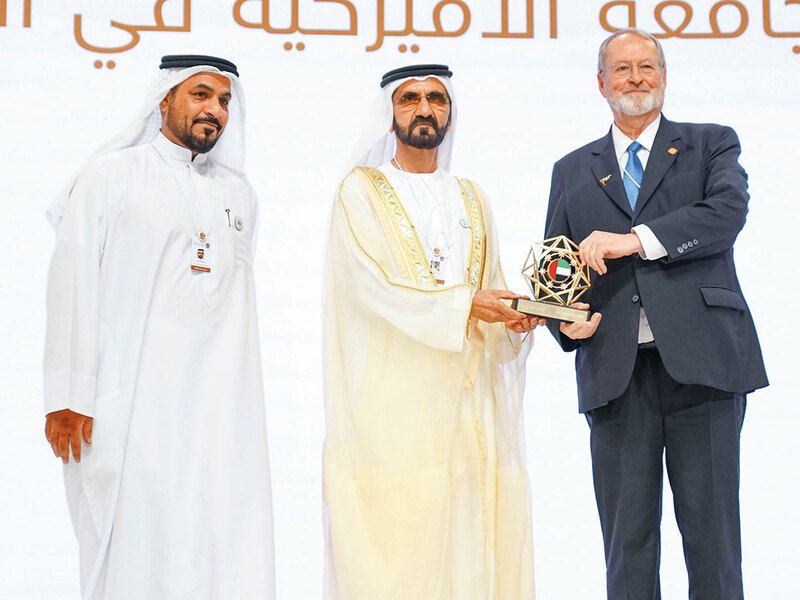 Emirati scientists: The nation’s wealth is the brilliant minds of Emirati scientists capable of building the future and developing the emirates. Cleveland Clinic-Abu Dhabi: Specifically designed to meet healthcare needs of the UAE’s residents, and is also an excellent hub for medical research. Emirates Airlines: A national carrier that was able to transport the world to the UAE, and is now one of the largest airline companies in the Middle East, with more than 150 cities as destinations. Arab Reading Challenge: The biggest knowledge initiative in the Arab world. In three years, more than 20 million Arab students participated in. Mohammad Bin Rashid Al Maktoum Solar Park: The largest national solar power project, will reach a production capacity of 5,000 MW by 2030, with investments valued at Dh50 billion. Emirates Global Aluminium: Transformed the UAE from a country that does not produce aluminium, into the fifth in the world in its production. Barakah Nuclear Power Plant: The first and largest global site for peaceful nuclear energy. A giant step forward and a dream that was realised by the UAE. Emiratis constitute 60 per cent of the staff operating it. Shaikh Khalifa Marine Research Centre: The centre’s top goals are food security and marine environment. An Important centre for research and studies related to protecting fisheries and preserving a clean marine environment. Masdar City: A sustainable city that relies on renewable energy. An international hub for research pertaining to the effects of climate change and finding renewable energy solutions. National Service Programme: The pride of the nation and an honour for the country’s youth, who use the programme to learn how they can serve their nation.